Car girls need stuff just for themselves. 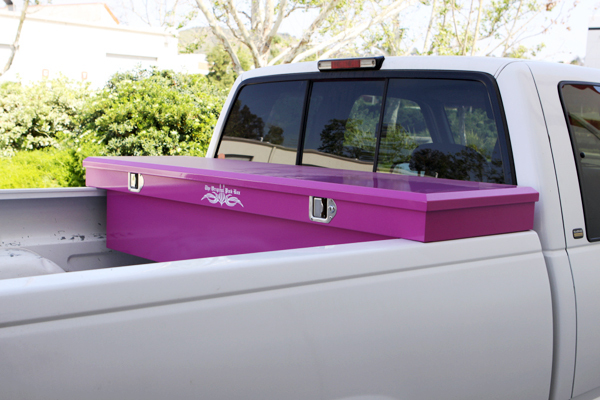 We don't just cater to the car guys of the world. 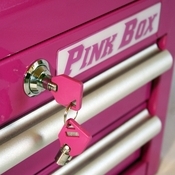 With Car Girl Garage we carry a bit of everything made for a Car Girl. We have Women's watches with the most major car brands, to shirts celebrating their favorite NASCAR drivers. 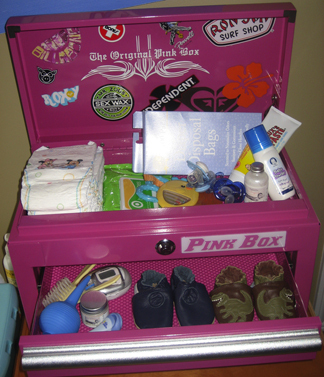 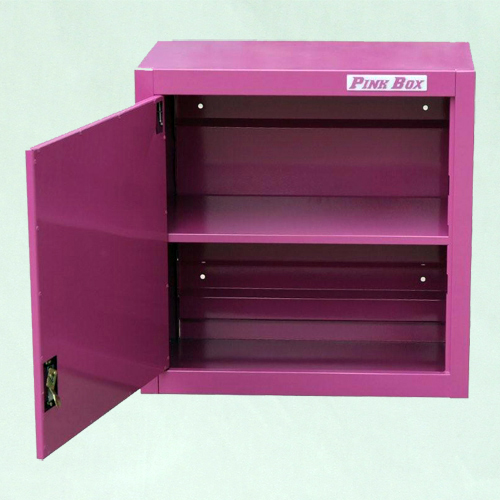 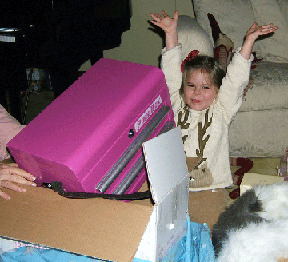 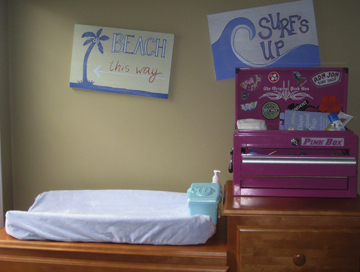 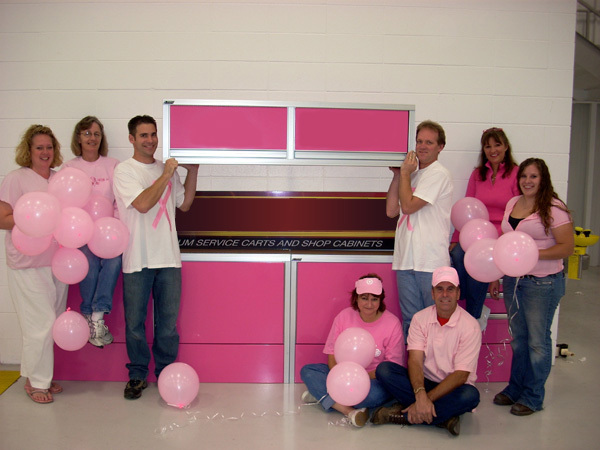 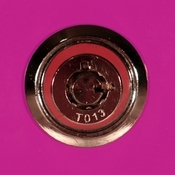 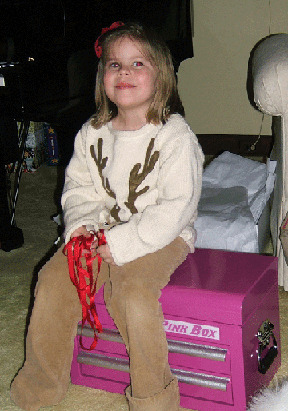 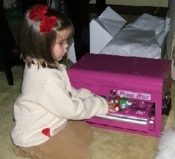 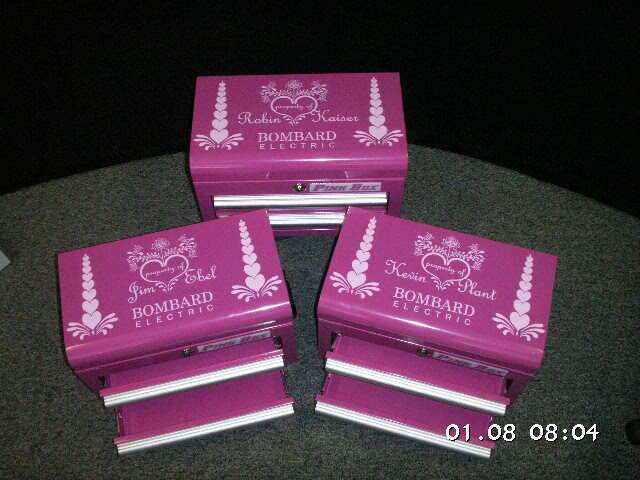 The pink tool boxes give the Car Girl many as they feature a unique push button posi-latch system and offers storage for various items in your garage, hair salon, travel trailer, mud room, laundry room, or garden shed. 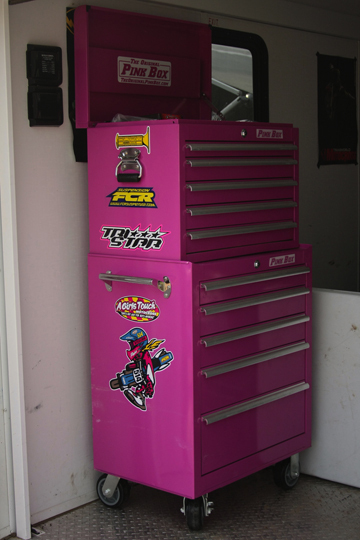 You can even find hats and gas pumps that are geared towards the car girl. 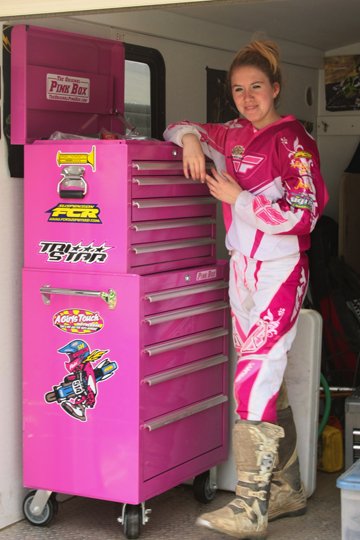 So there is no reason that a car girl can not be as well outfitted as the car guy next to her.